THE MARTINI CHRONICLES: Sleep Your Way to the Top...Read On! Sleep Your Way to the Top...Read On! "And we women are going to lead the way in this new revolution, this new feminist issue. We are literally going to sleep our way to the top, literally." "...I urge you to shut your eyes and discover the great ideas that lie inside us, to shut your engines and discover the power of sleep." I am sleep-deprived...I'm sure many of you are! After a long day at the office (which pays the bills), I come home to my beautiful Mini-Me and start my next shift (which is the best job ever!). My day usually starts around 5:30 a.m., and I usually fall asleep around 1:00 a.m. All in all, I typically get around four and a half hours of sleep each night; more on the weekends. I know that I should clock in a few more hours, and my body knows it, too. 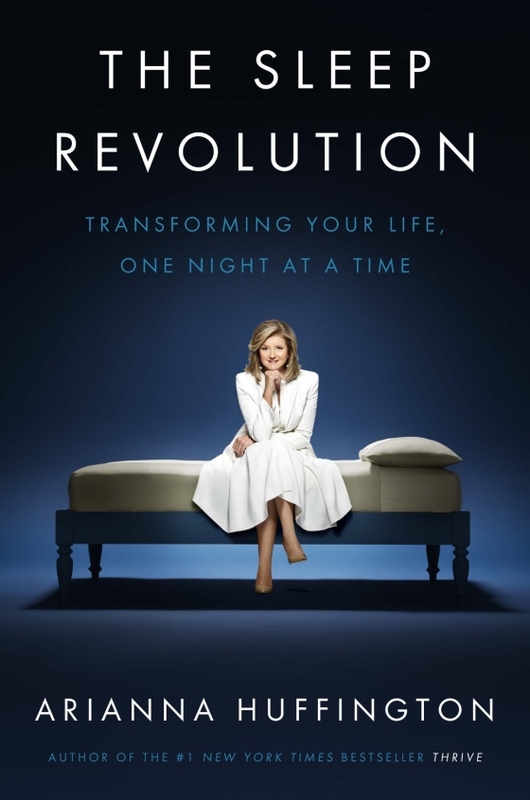 So imagine my surprise when I came across Arianna Huffington's TED Talk, which essentially promotes the power of sleep to recharge one's mental batteries, and be better in our respective workplaces. One of the things Arianna mentioned is how one's lack of sleep has become a thing of pride. And she's right! I can easily recall some of my good friends and colleagues bragging that they work so hard, and that they can sleep when they're dead. And when you tell them that you too are involuntarily sleep-deprived, they give you the side eye. When did sleep become the enemy! While I appreciate the concepts of hard work and dedication, I know that I am personally more productive, sharp, and efficient when I've gotten a good night's rest. I work faster, focus better, and I am definitely less cranky. I am almost positive that I am a better professional on 6 hours of sleep than I am on 4 hours of sleep. So why should I feel bad about getting that extra hour...or two? But this is just my opinion! Check out Arianna's TED Talk below (it's really short), and let me know what you think! Have a great week!